Todays paddock on the right, yesterday’s on the left. With the 90 degree days, the fescue has begun to peter out again, not a lot, just compared to how it did when it was 75 and rainy for a few months there. The good news is there is still plenty of it. Its supposed to be in the low 90s for the next 6 days so the Bermuda should have a chance for one last hurrah before fall weather sets in. 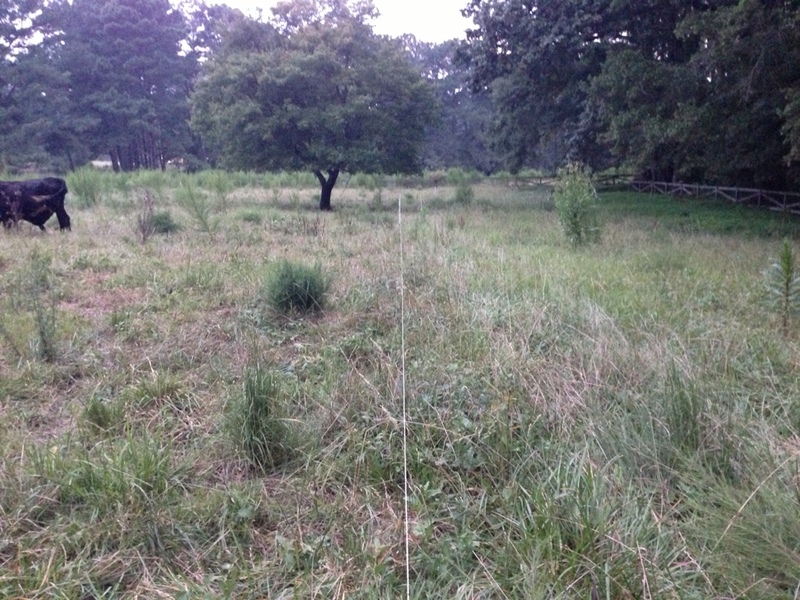 This is the last rotation in the front pasture and the last set of paddocks at 22 yards wide seems about perfect. 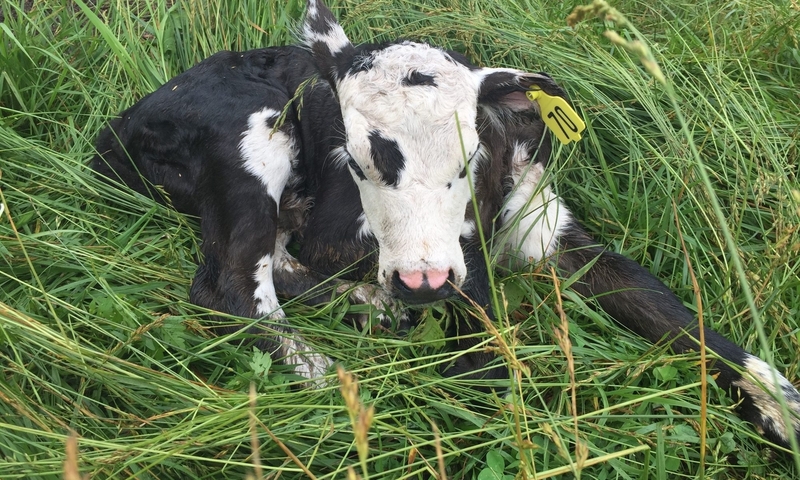 90% of the grass has been clipped of the first 1/3, 10% is uneaten and the best bites like certain types of grass and clover are mowed to the ground. The cows seem to be performing well and are carrying pretty good weight. There are still hints of red in some of their coats from the worms and some of them never slicked off. We aren’t in a position yet to cull again but soon it will be time to look at who hasn’t calves recently, who has a shaggy coat all year, and who can’t shake the worms even with treatment. Then it will be time to cull. I think I am going to go ahead and now the rest of the dog fennel. The pastures look so much better with it knocked down. I will leave a small comparison area but not much of one.